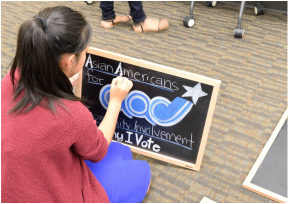 #YouMatter2 is a student led initiative established in 2015 by students from the Leaders for Education, Advocacy, & Democracy (LEAD) Program, a youth leadership program of the 501(c)3 nonprofit organization, Asian Americans for Community Involvement (AACI). #YouMatter2 empowers youth to support peers dealing with anxiety and depression. The project applies a youth peer-support module that engages and connects youth with immediate resources and services. This peer-support module has the potential to promote self-esteem and confidence, improve problem solving skills, increase sense of empowerment and strengthen relationships among other positive outcomes. 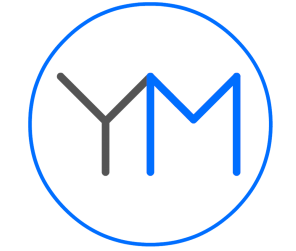 ​#YouMatter2 enhances its support network by partnering with adult allies and encourages parents, counselors, school administrators and staff to work alongside LEAD students to increase awareness and support for Youth Wellness.